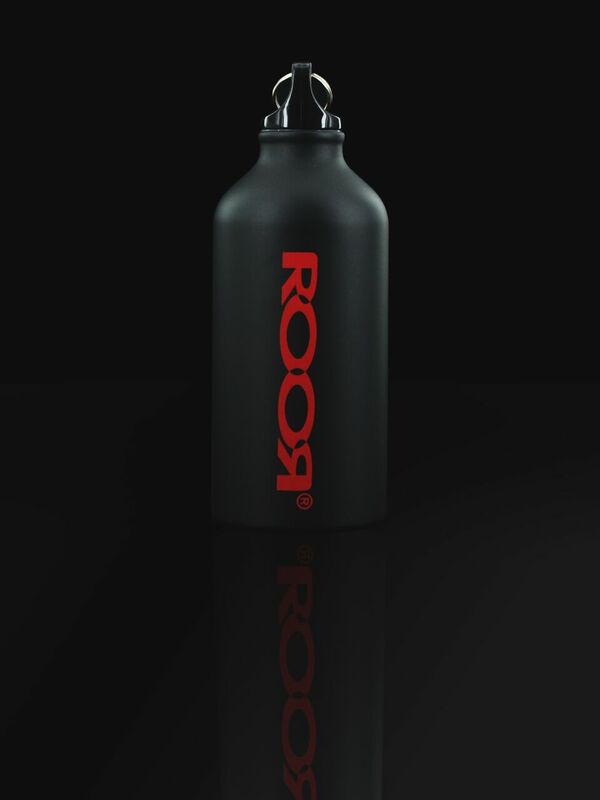 The ROOR Refiller is perfect for all liquids, hot and cold, on the go or at home. Note: Actual colors may vary from the color on your screen due to monitor color restrictions. Glass pipes are regulary made out of transparent glass – except the customized colored options.